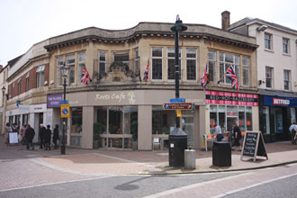 Quality food and catering for varied events and occasions across the South West. 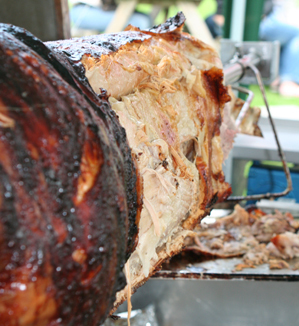 We can provide you with delicious hog roasts! 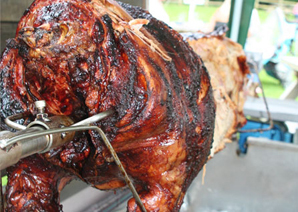 Has the idea of having a hog roast crossed your mind? Maybe you are after something different to the norm to help make your event that extra bit special? Hog roasting is a special tradition of slow cooking meat on a spit to slowly bring out the scented smell and to ensure your meat is moist and tender. We can cater for any size occasion. We will provide everything that you will need, so you do not have the extra stress of getting these extra items. Our roasts are slow roasted and served whole. We tailor to your exact needs and requirements, using only the best quality hogs that have been cooked until crisp providing you with that tender pork taste that you have been waiting for. Our hog roasts are traditional and are served in white baps and homemade apple sauce and sage and onion stuffing with a vast array of different salads for you to choose from. Creating a roast dinner in a bap! Don't worry if you have any guests who are vegetarians, vegans because we do have alternatives.